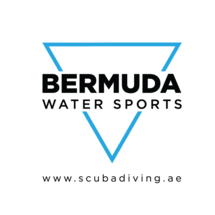 Everyone should give Scuba Diving a try, and the Try Diving experience in the pool is a great way to introduce yourself to diving and breathing underwater if you've never tried it before. 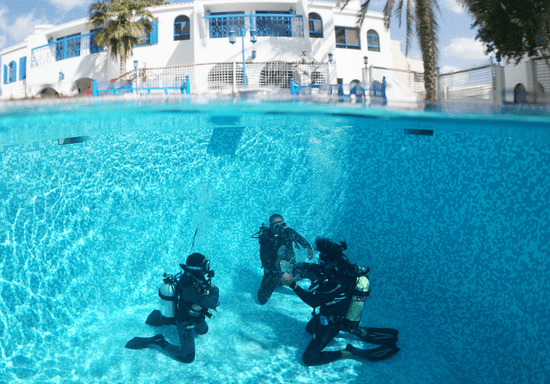 In the safety of the pool (closed water space), and with a qualified instructor, this is the best way to find out if you like scuba diving. PADI certified swimming instructors will give you all the guides to diving, breathing with the equipment underwater, buoyancy control, and diving hand signs.